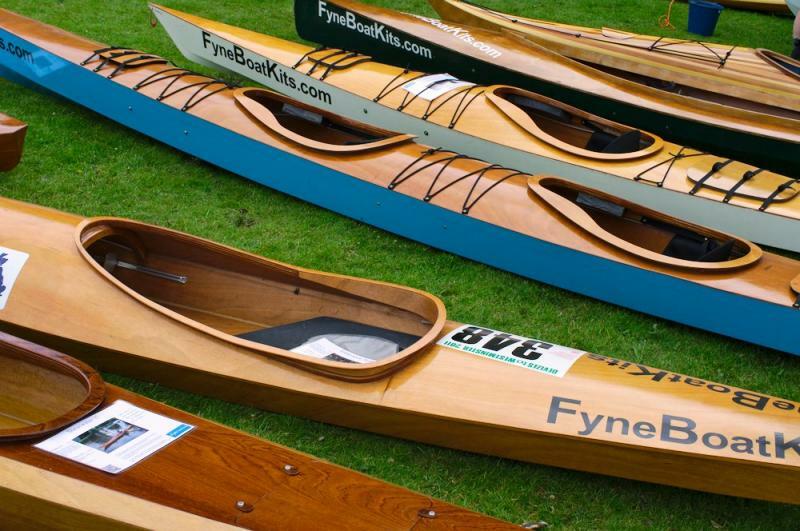 We will be holding a canoe and kayak demo on the Lancaster canal near Crooklands on Saturday 31st October, 9am-11am. The launch site is beside the A65 near M6 junction 36. Please let us know if you are coming, so that we know roughly how many people to expect. We won't be able to bring every boat, so please also tell us which boats you would like to try, to make sure we bring the right ones. This will probably be our last demo of the year, so don't miss this chance to try a few of our boats for yourself.